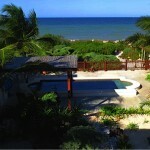 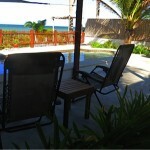 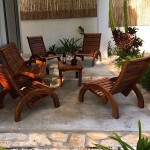 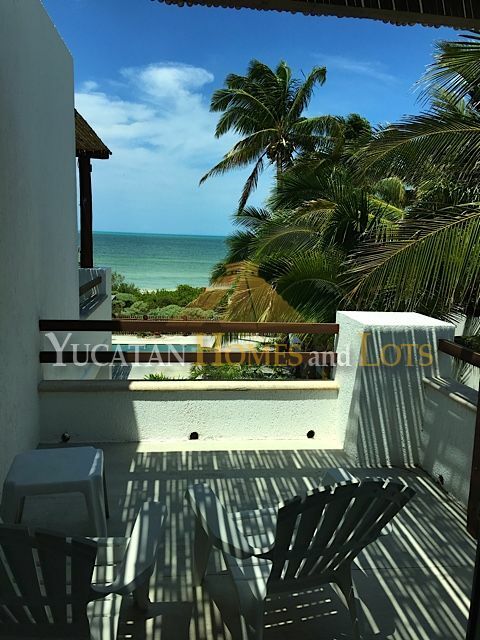 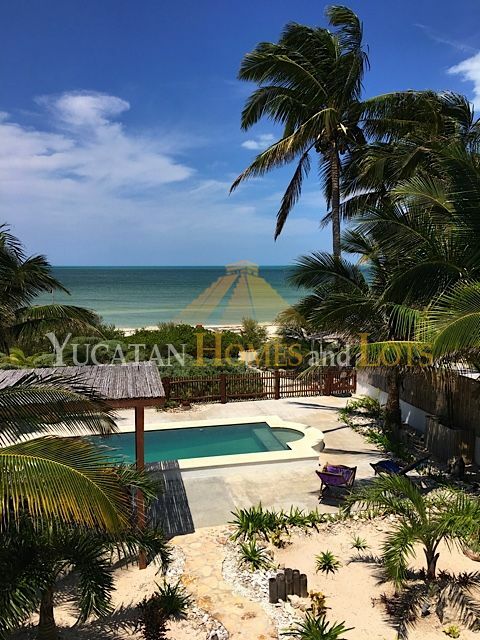 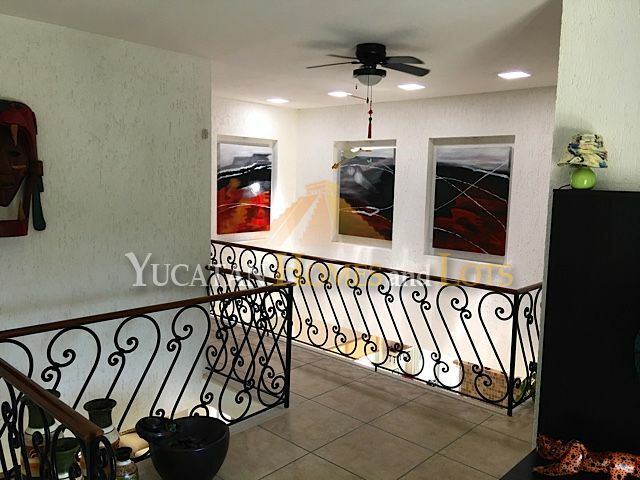 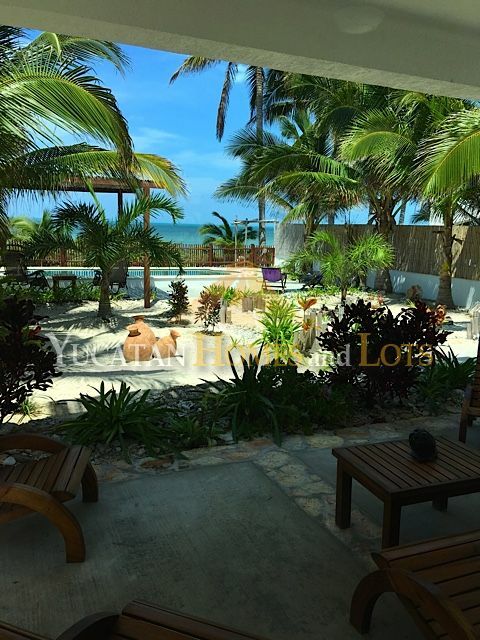 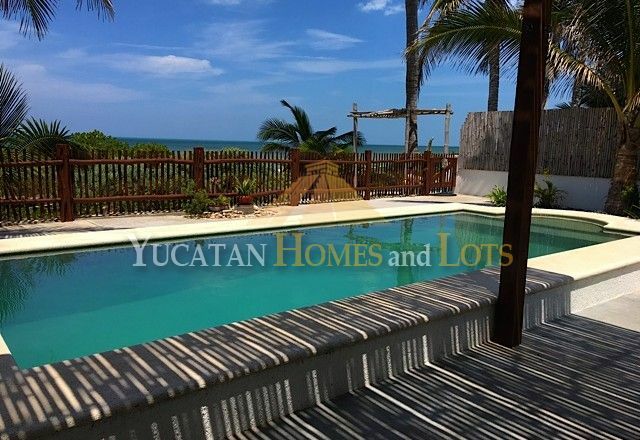 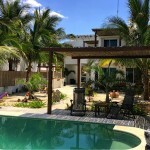 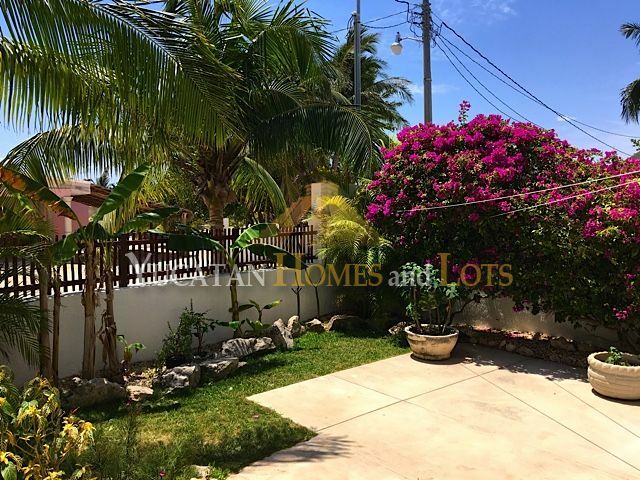 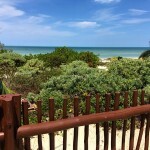 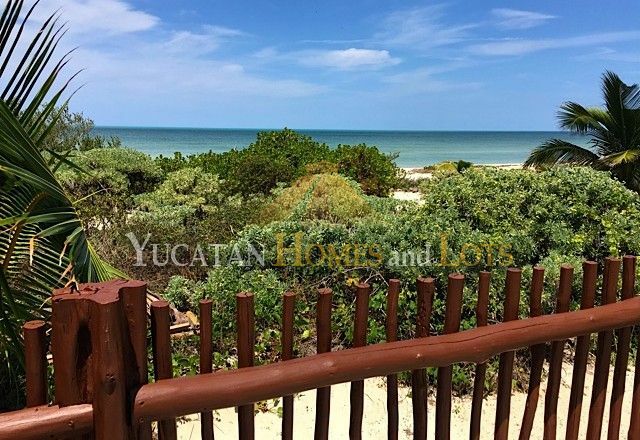 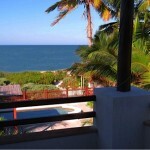 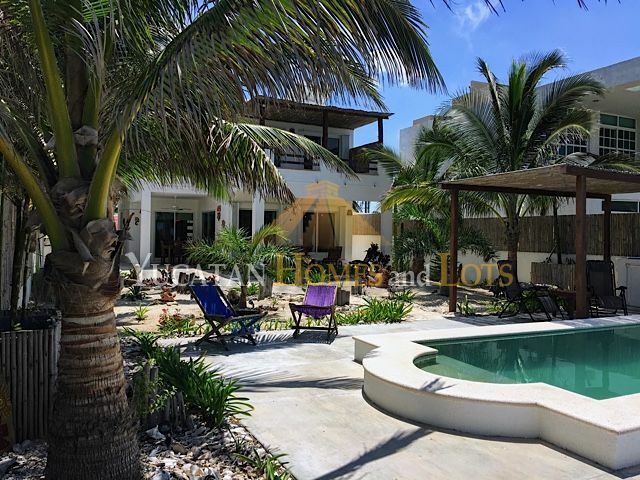 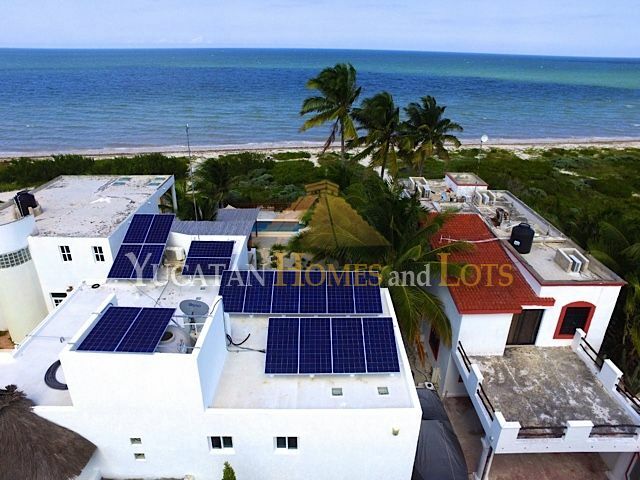 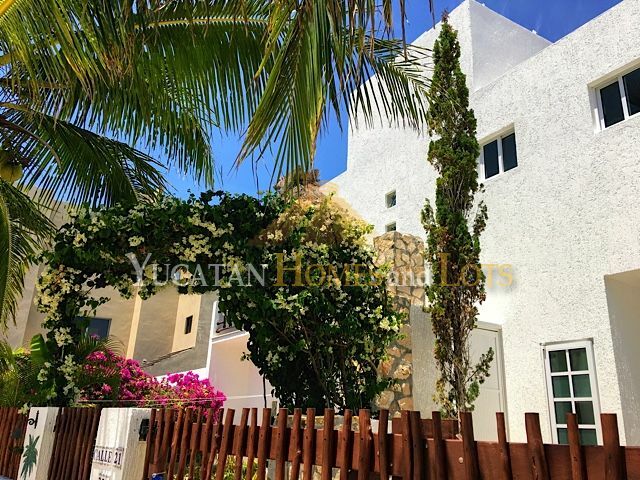 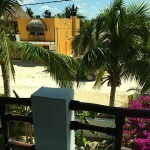 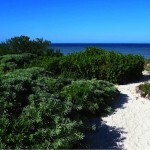 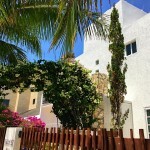 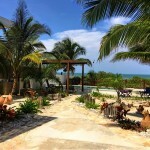 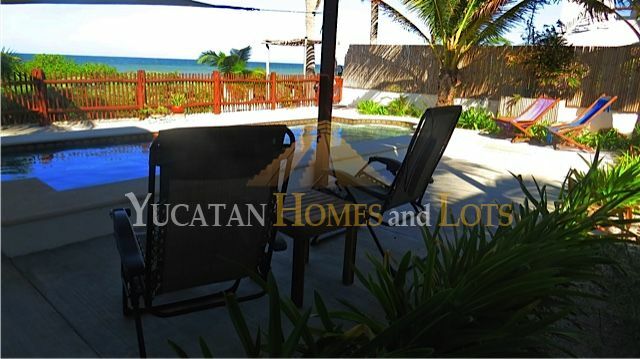 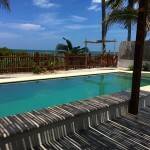 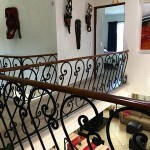 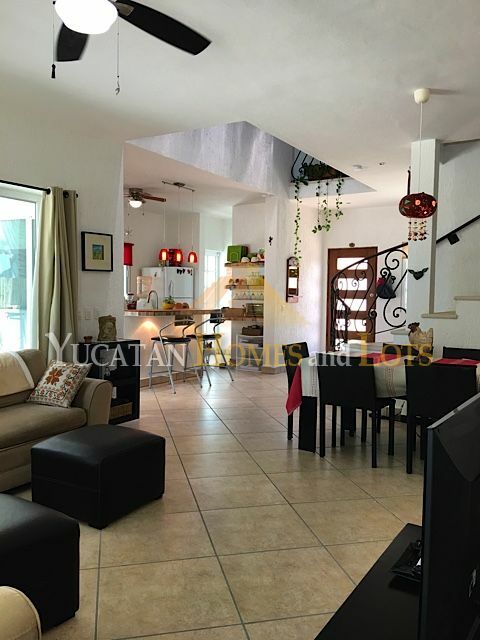 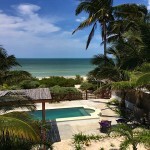 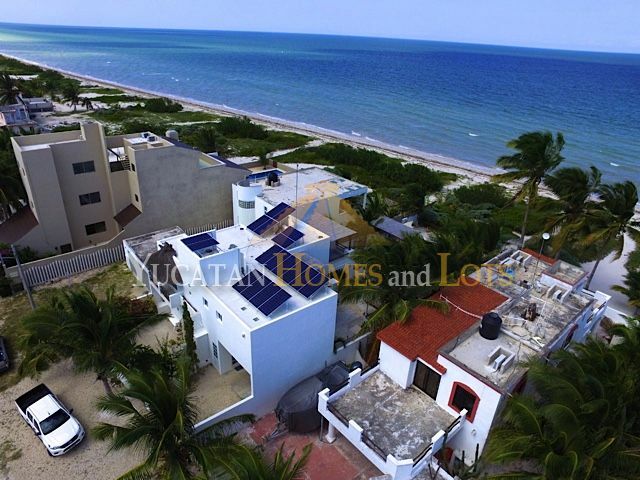 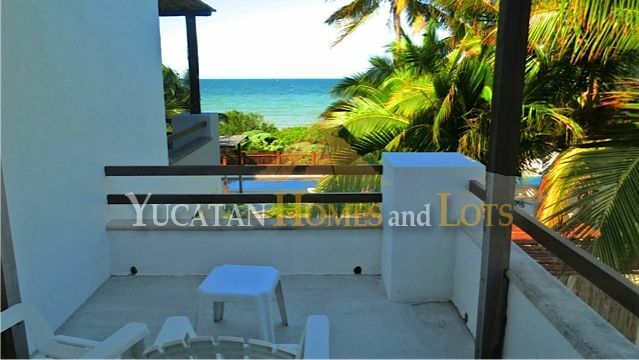 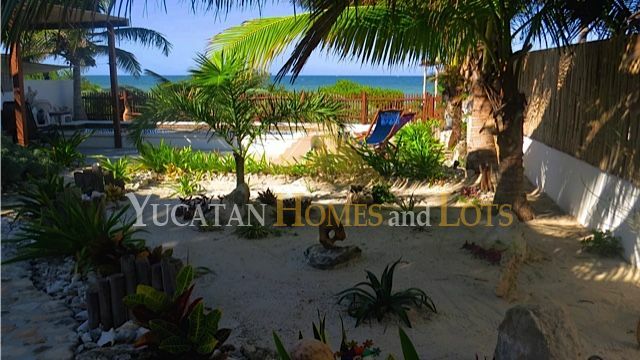 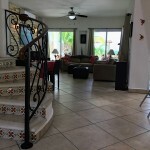 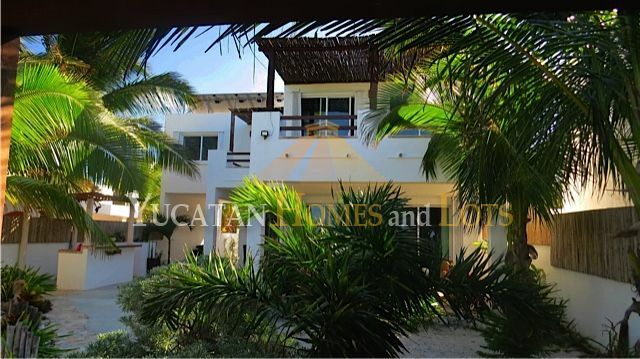 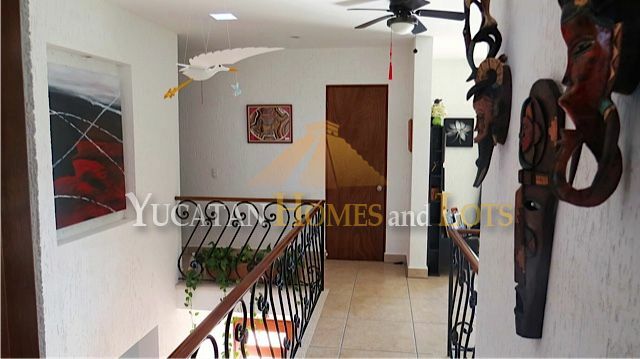 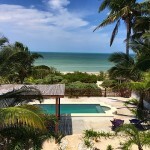 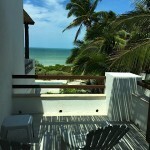 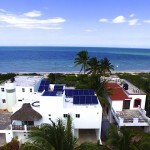 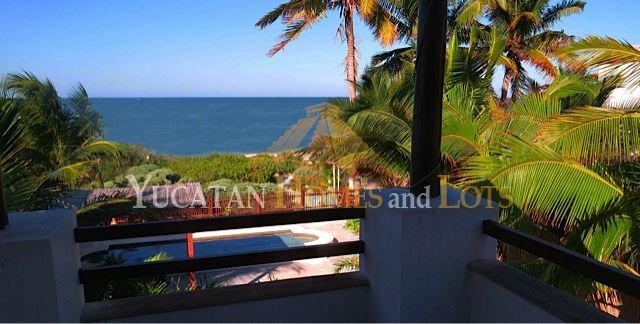 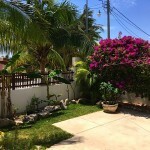 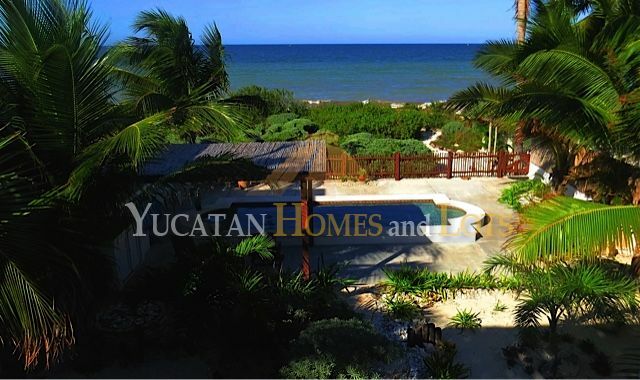 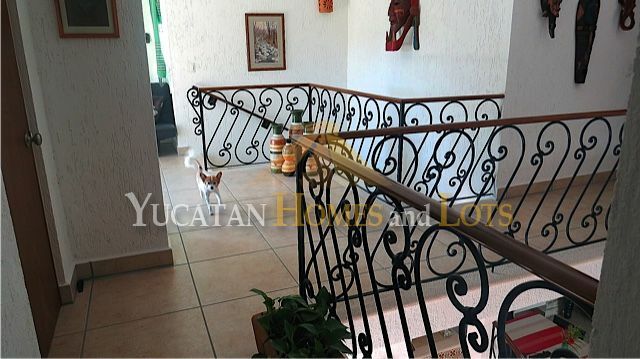 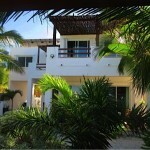 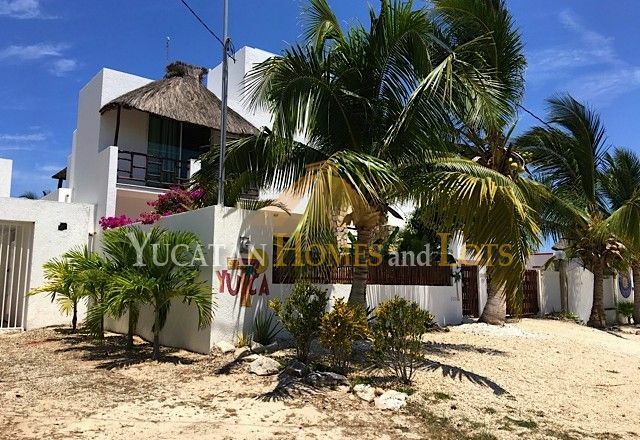 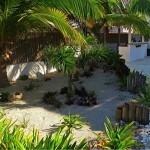 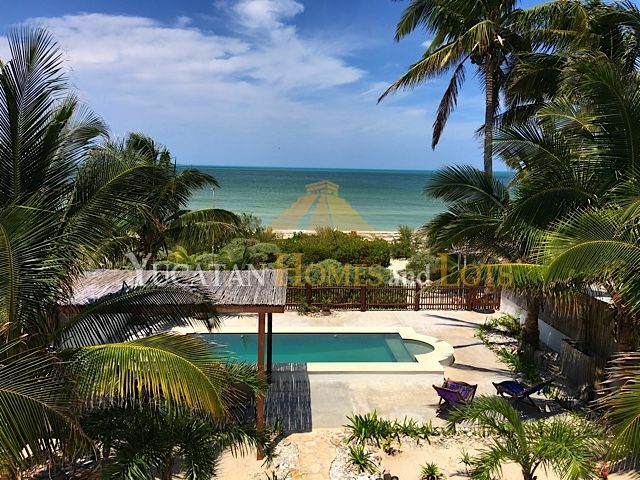 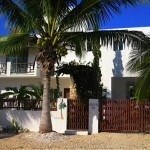 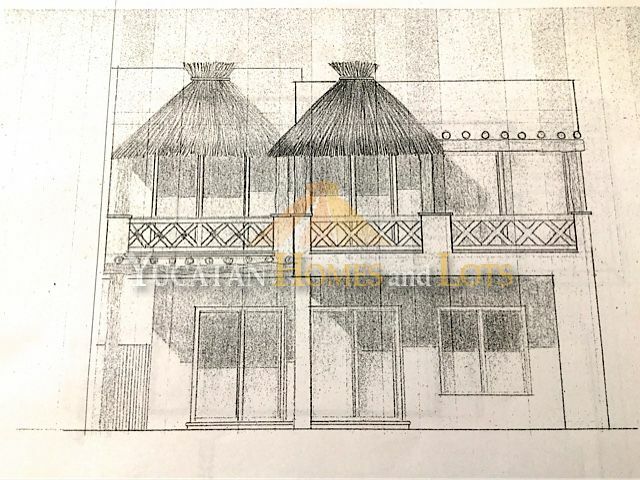 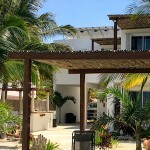 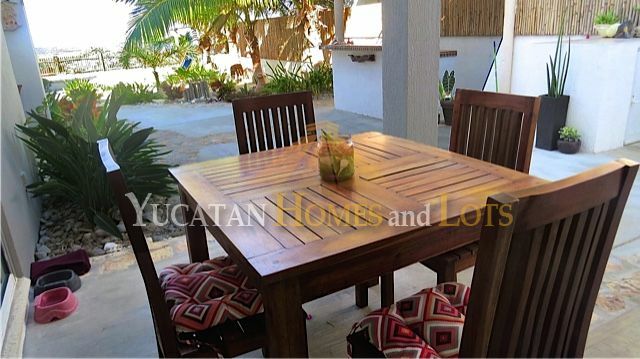 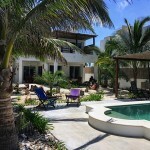 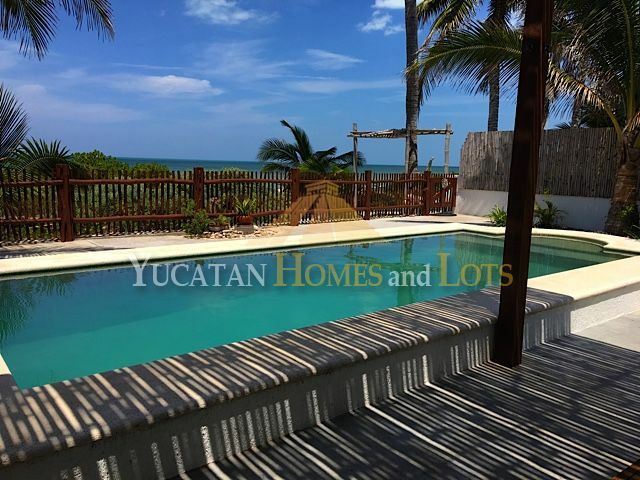 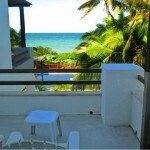 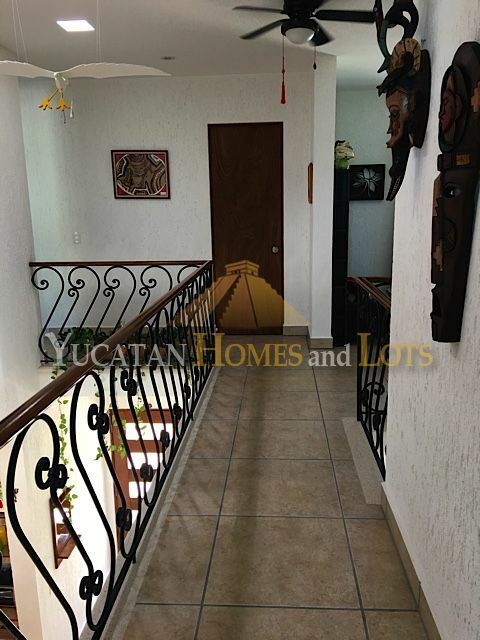 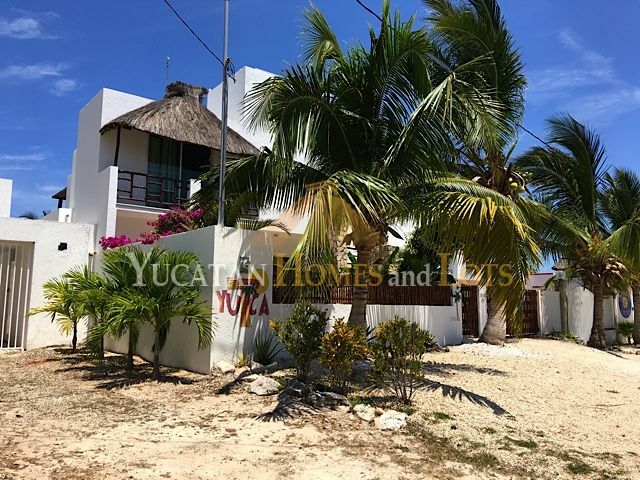 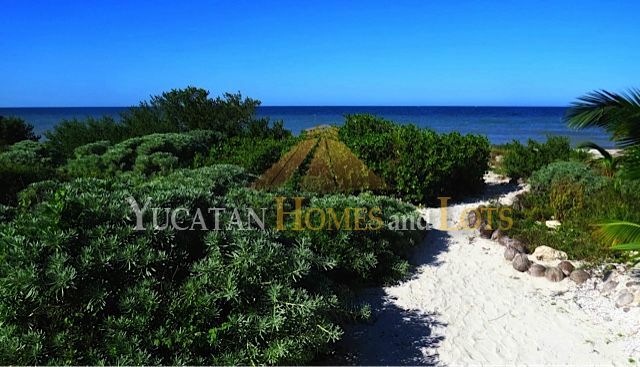 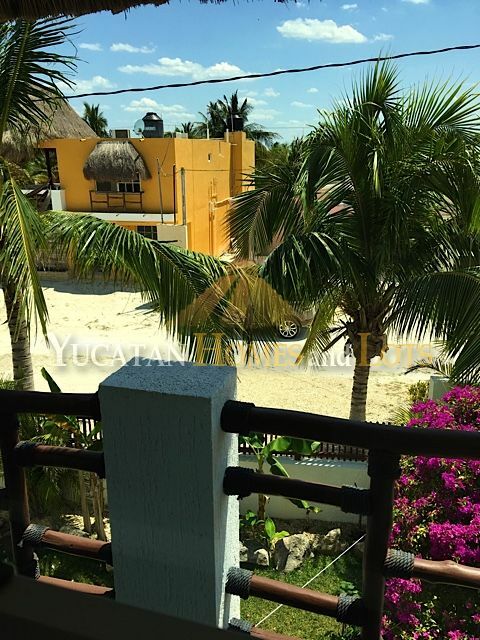 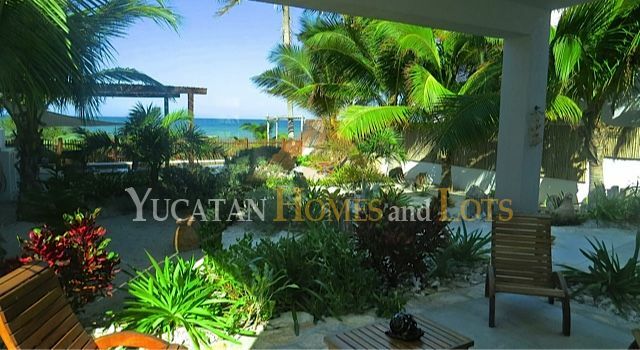 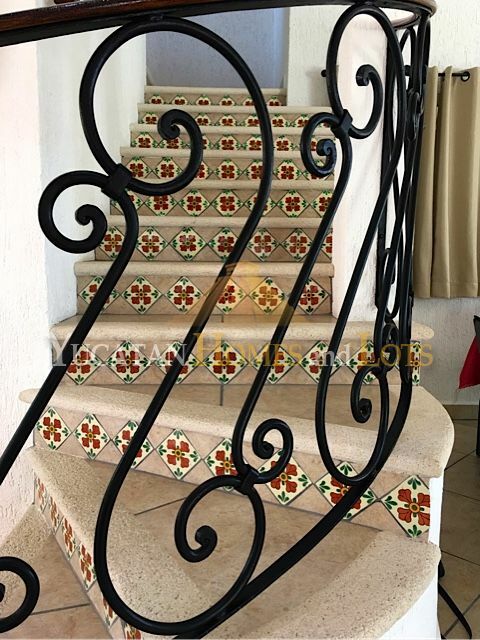 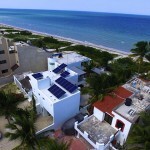 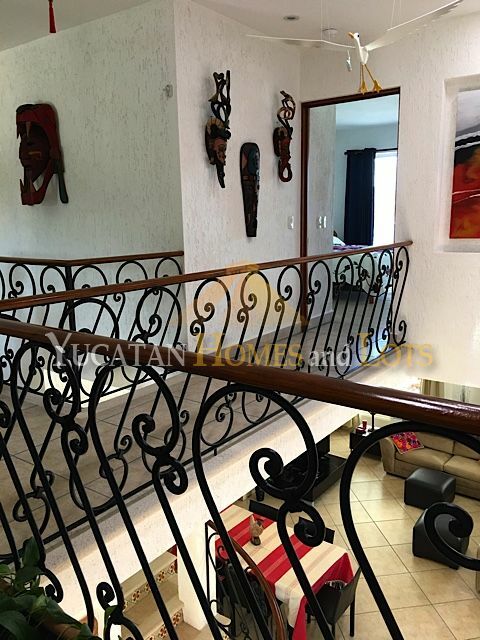 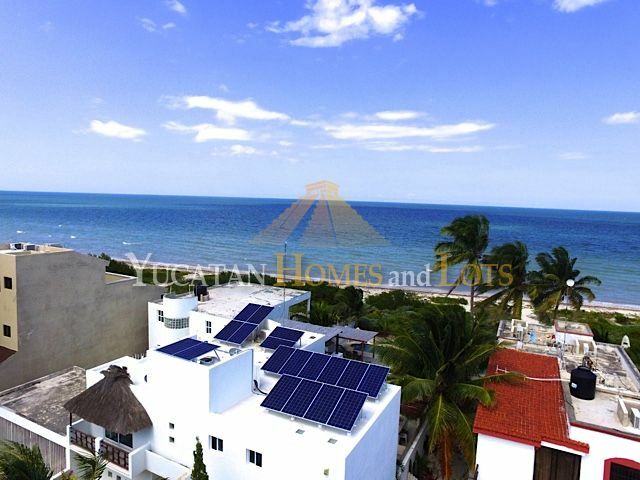 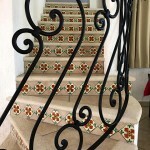 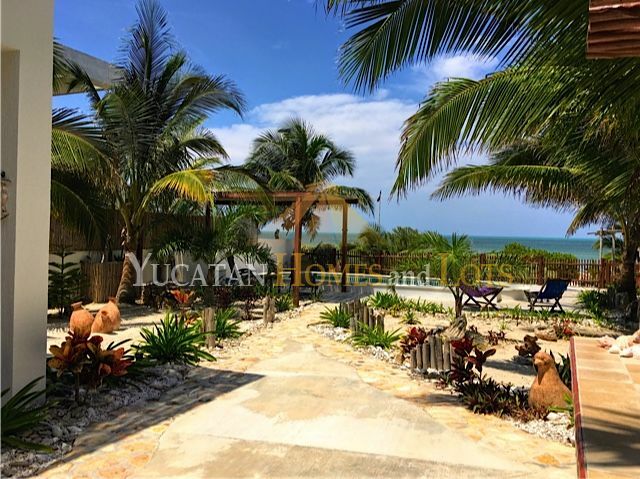 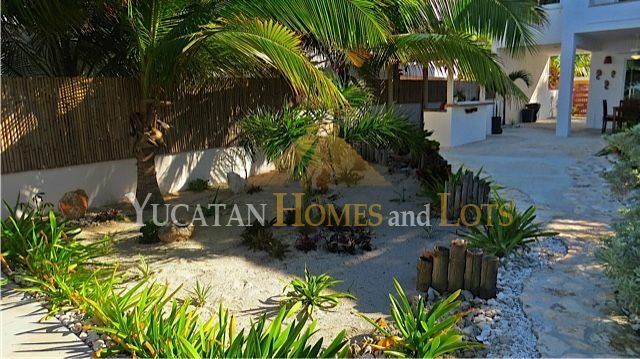 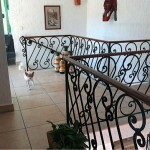 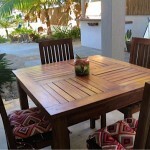 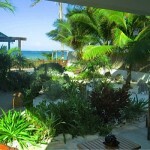 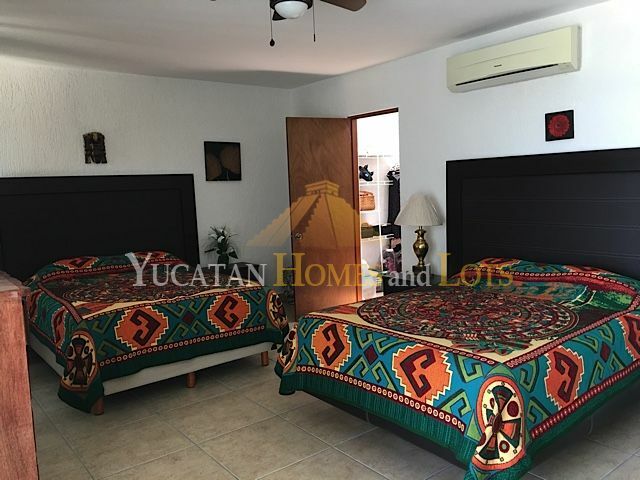 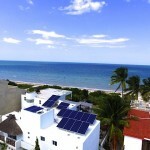 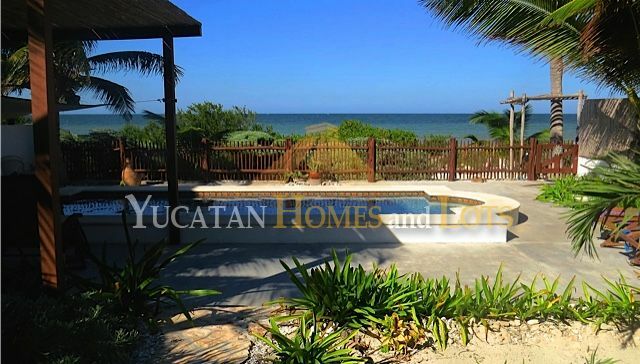 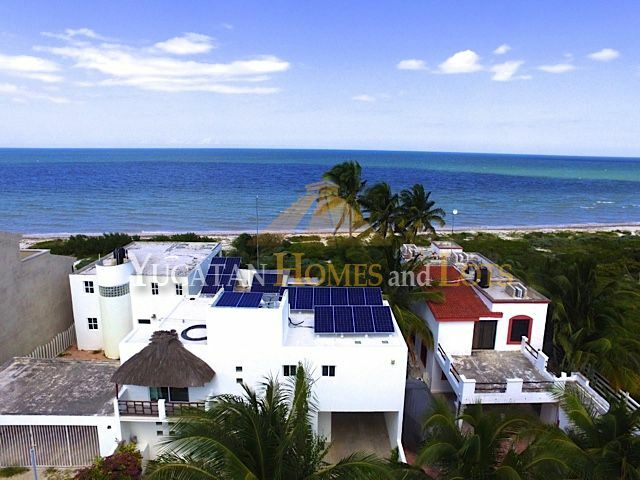 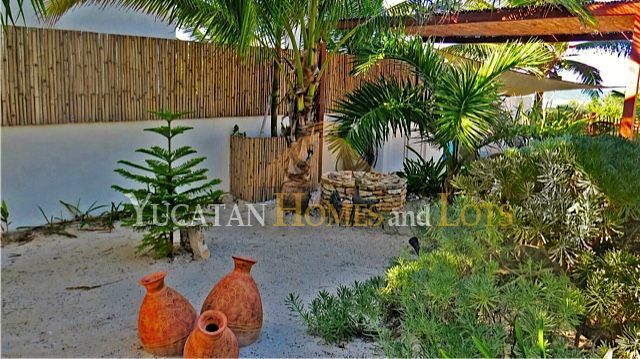 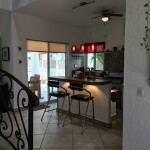 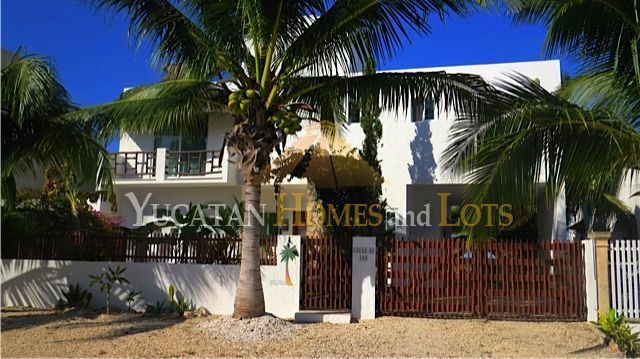 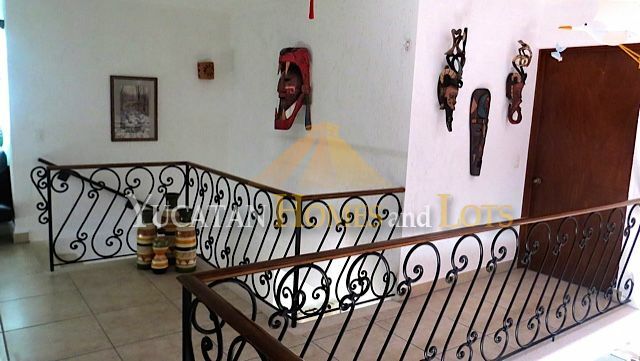 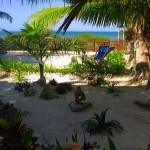 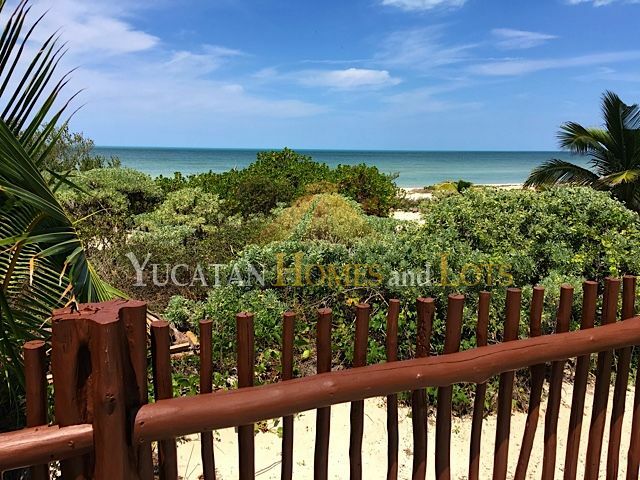 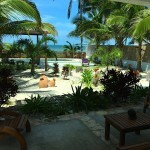 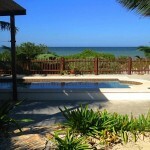 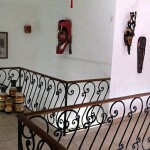 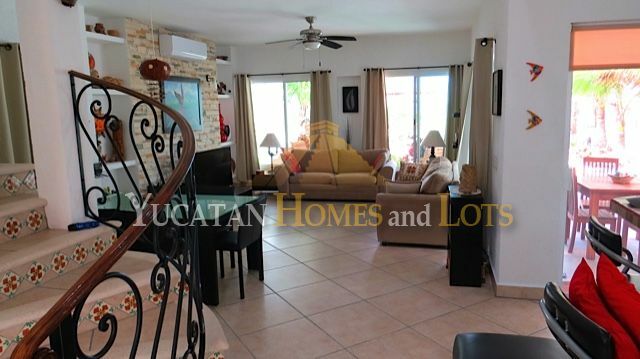 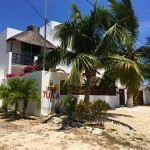 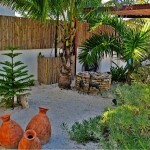 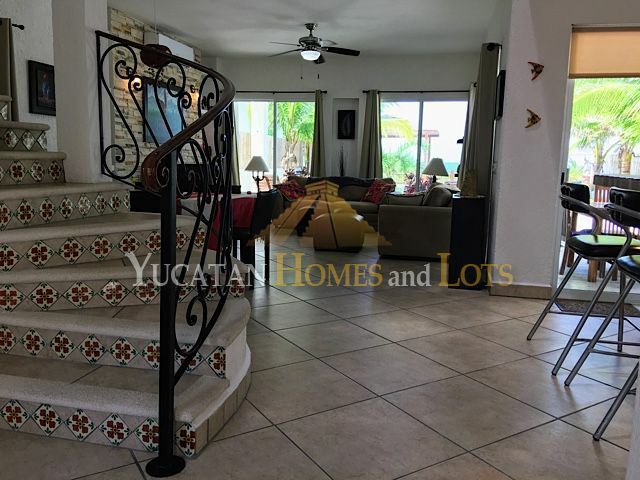 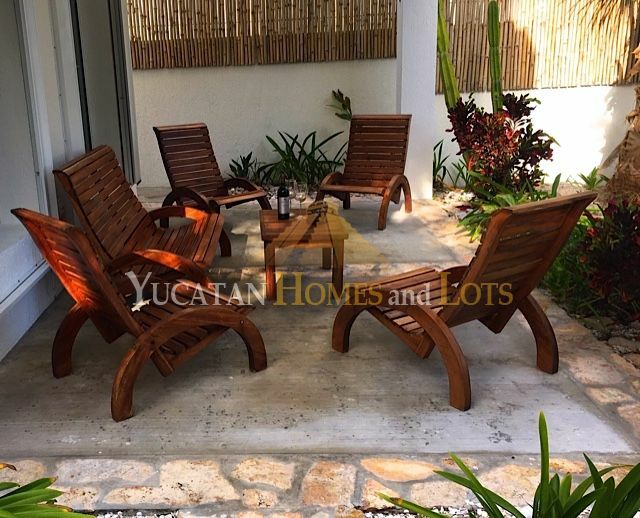 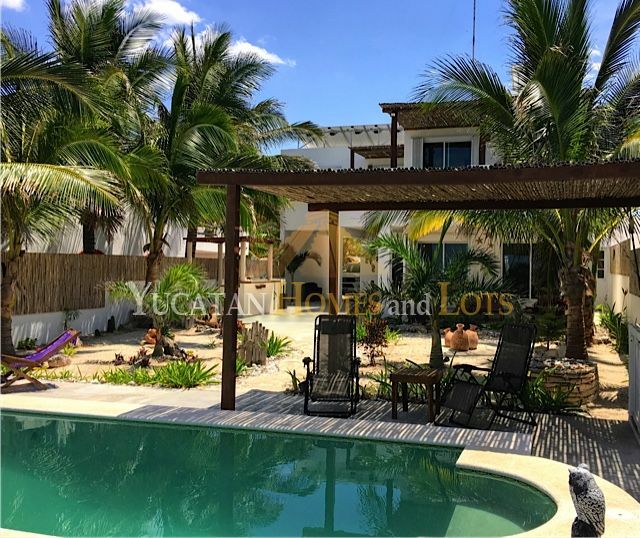 Fabulous two-story oceanfront home on the west beach of Telchac Puerto in Yucatan along the Gulf coast. 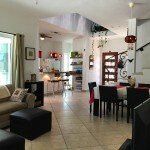 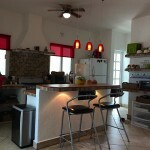 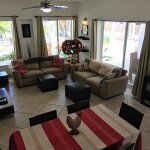 The house has an open floor plan with a loft and a second story… its a great house for entertaining! 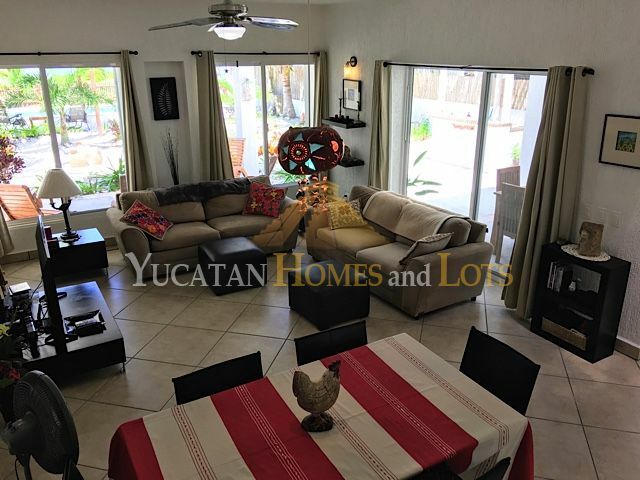 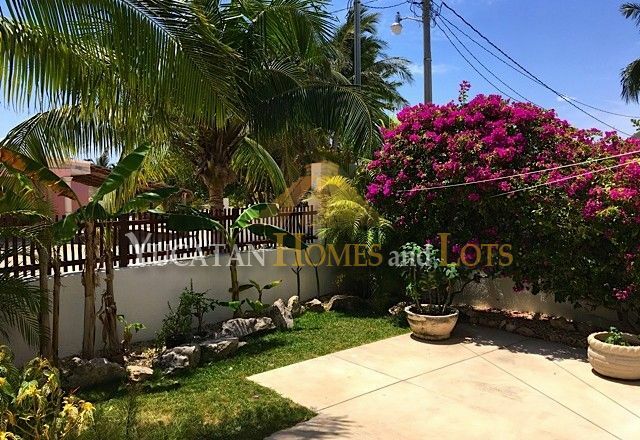 The house was professionally designed, built to exacting standards and beautifully maintained… it is being sold furnished and it is ready for you to move in! 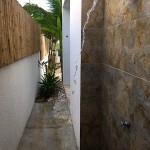 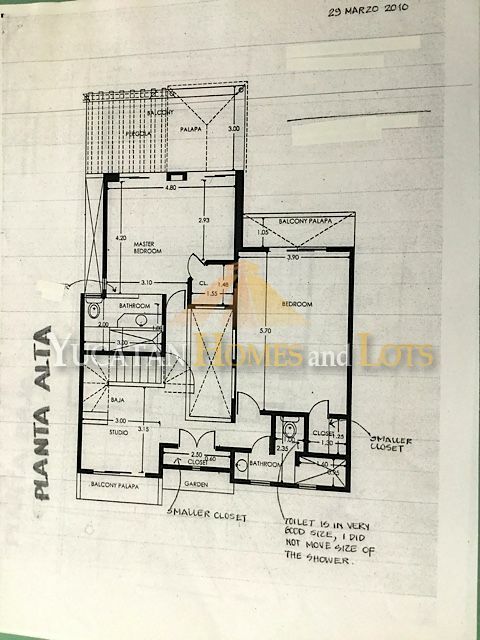 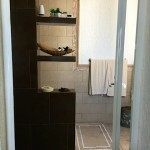 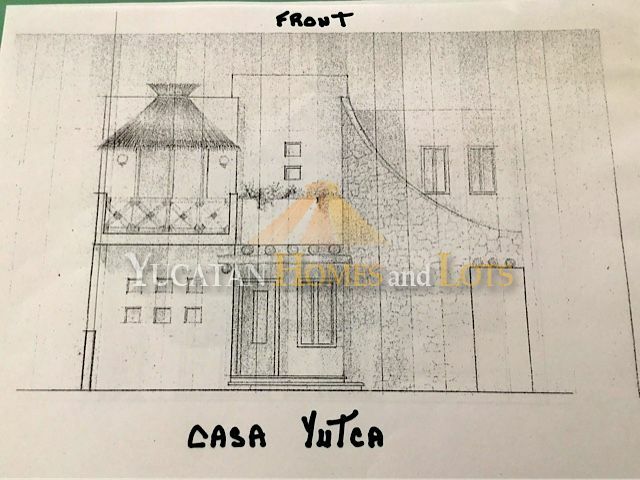 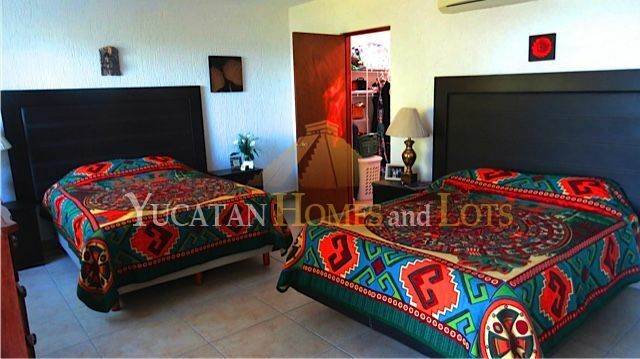 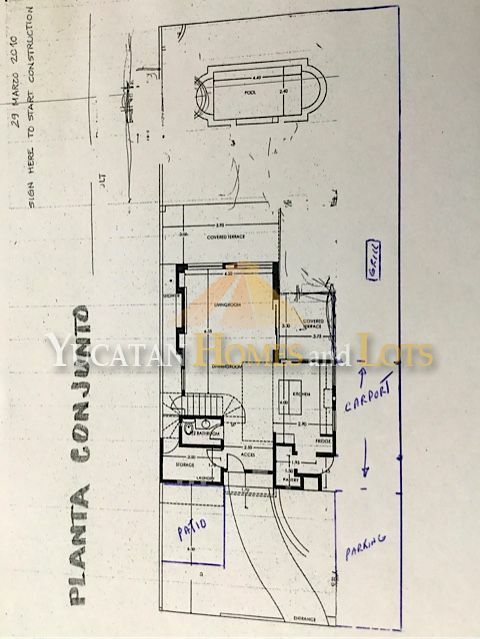 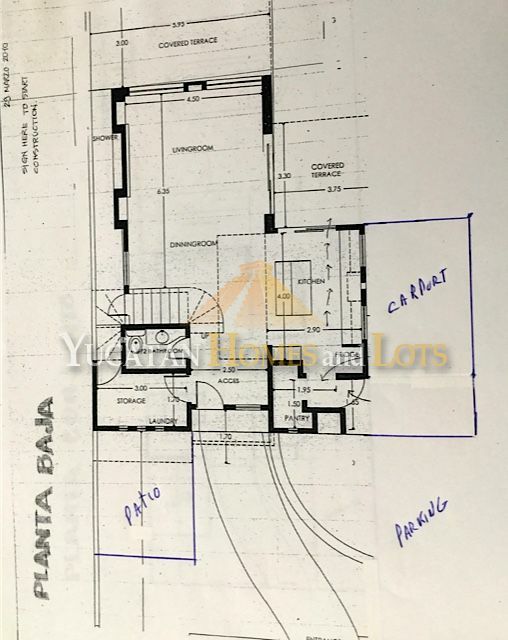 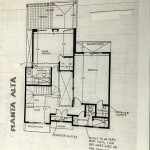 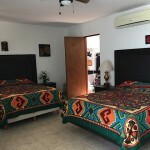 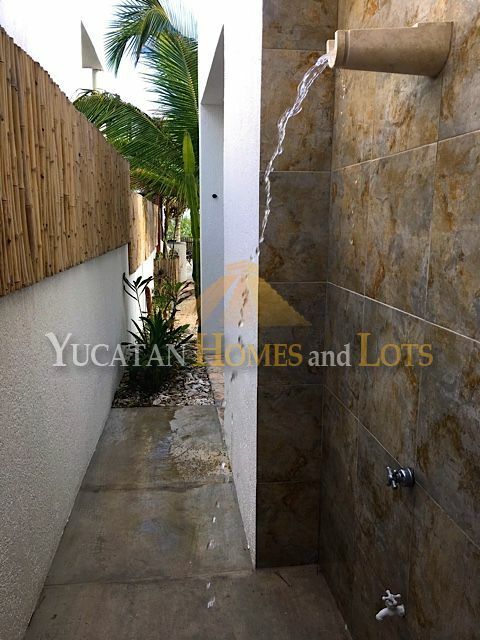 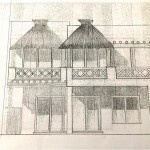 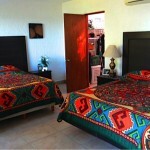 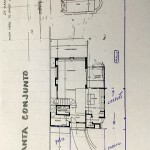 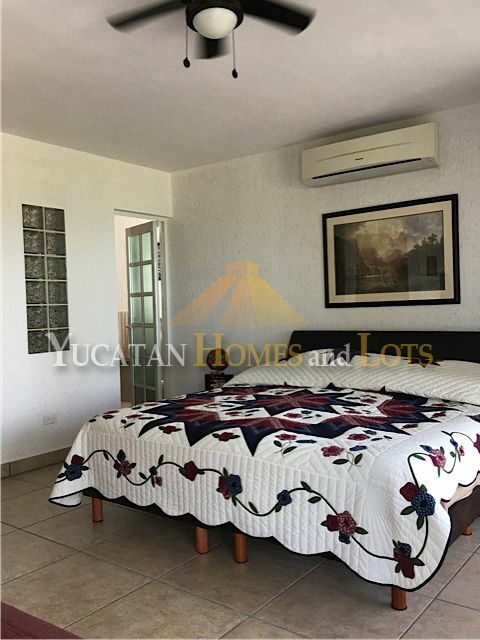 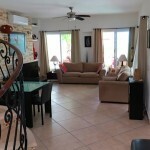 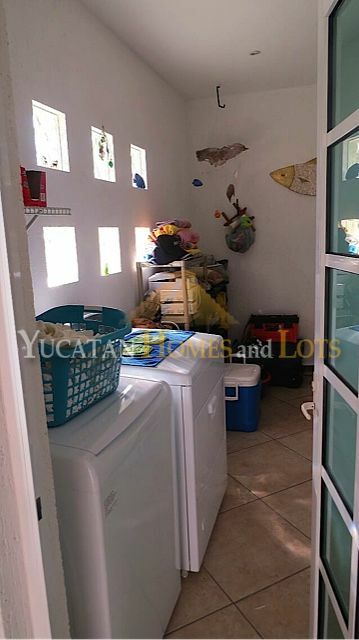 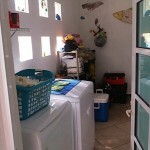 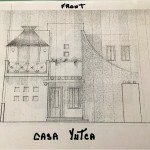 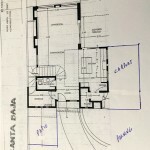 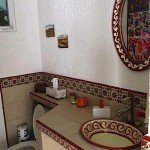 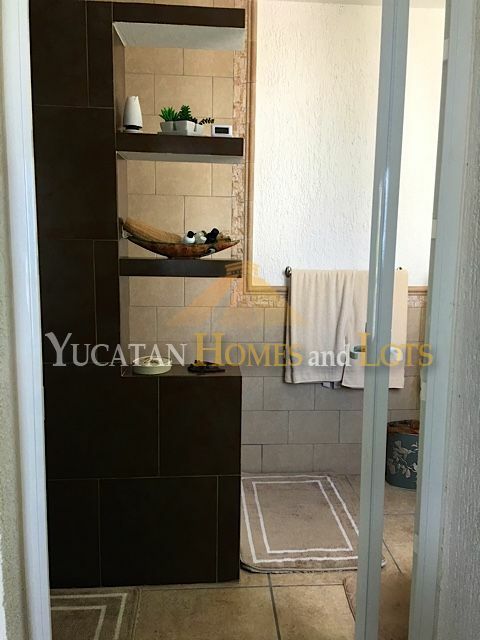 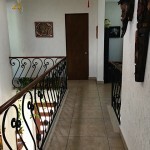 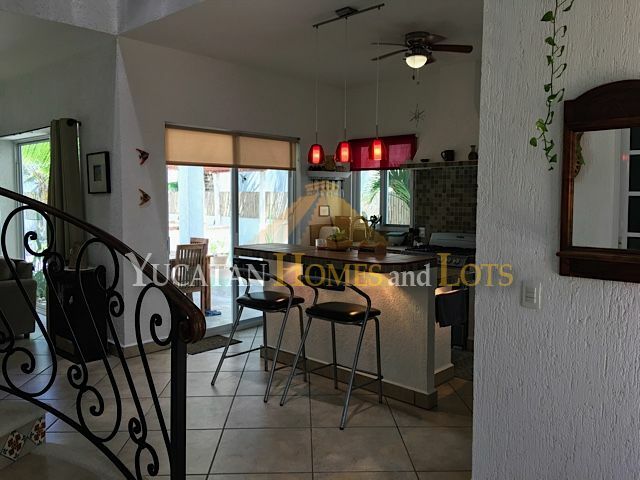 The house features 2 bedrooms with 3 bathrooms and room for a third bedroom if you want to add one. 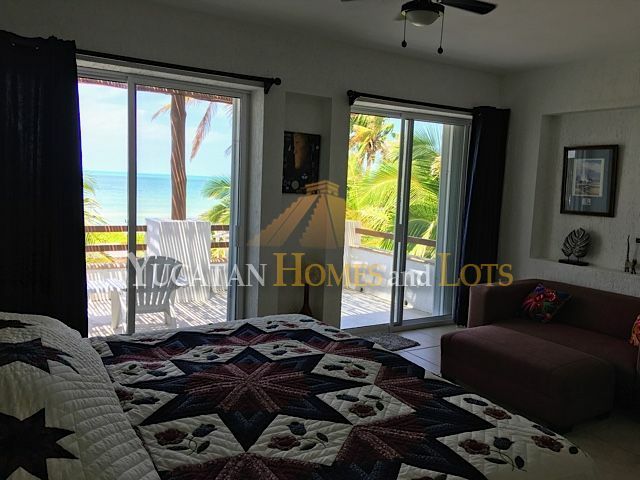 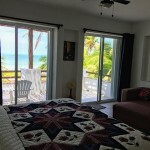 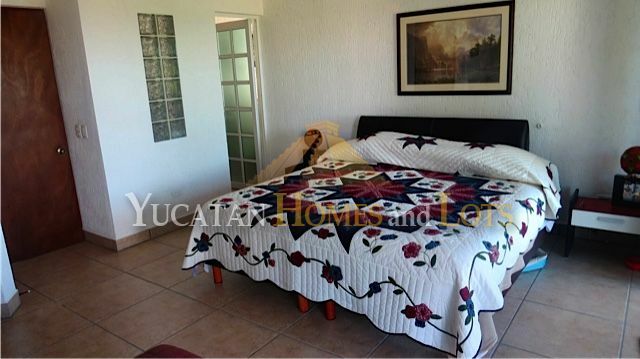 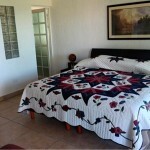 The master bedroom has lots of space and incredible views of the water. 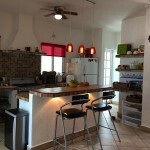 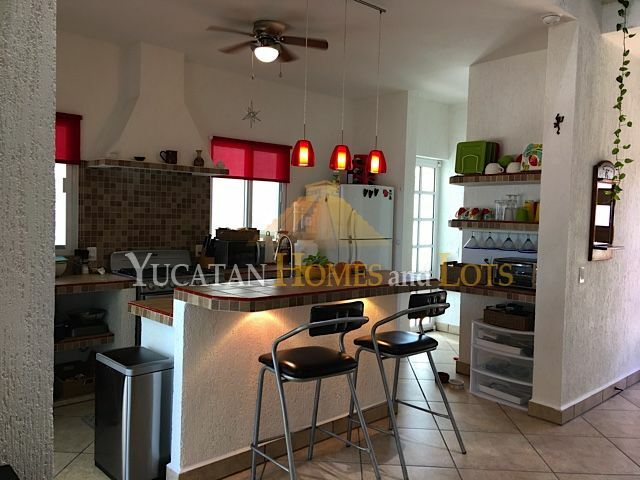 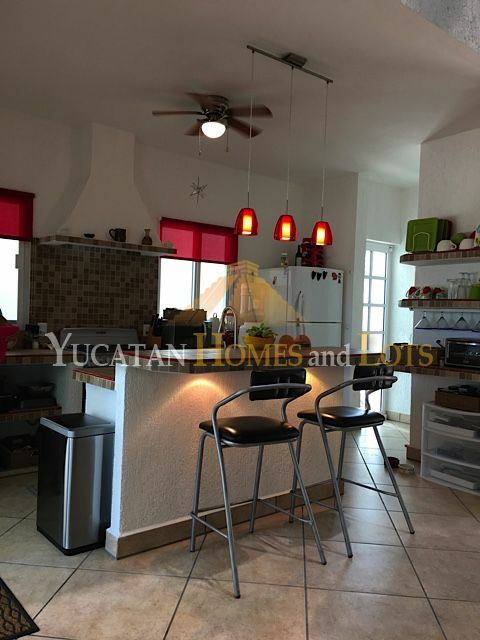 The kitchen comes complete with all appliances, including a new gas range, microwave and refrigerator, with a large kitchen pantry for storage. 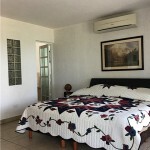 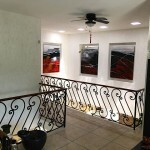 There are air conditioners and ceiling fans throughout. 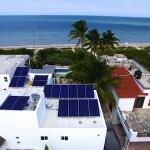 The house is served by 18 German Solar Panels 325 watts & 18 Micro-inverters, a pressurized water system and two enclosed LP tanks. 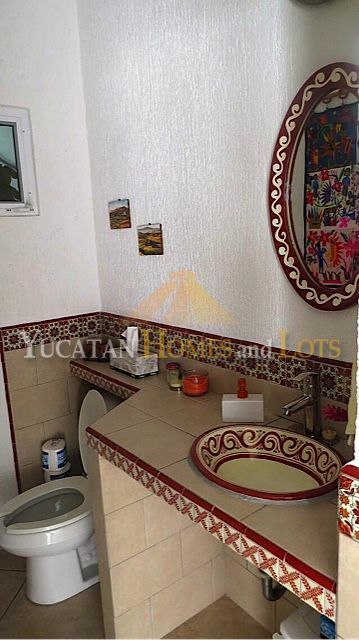 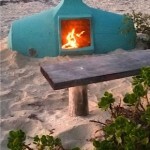 This house will not be long on the market. 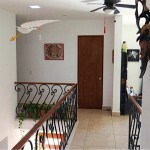 If you are interested, get in touch right away!